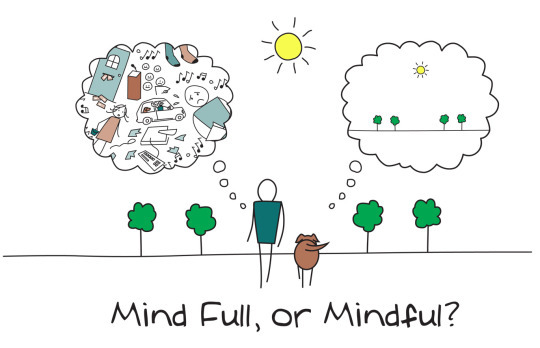 Over the last few months, I have been focussing on mindfulness and my wellbeing to make sure that I can be the most positive version of myself. I decided to sign up to a meditation course held by the local Buddhist Centre in Peterborough. It was run by one of their Buddhist Nuns, Nyingpo and she was one of the nicest people I have ever met. Nyingpo had such good vibes, it was beautiful listening to her talk about so many eye-opening perspectives. I was so happy when she was speaking of the benefits of meditation and she said how much it will help my anxiety, as this is what I wanted to focus on. Since then, I have meditated a few times a week and have noticed such a change. I am also sleeping better and have become more laid back. (kind of), even though I still struggle to relax. With more structure to my days now and feeling comfortable with where I am at, I am able to focus on what is going on around me and enjoy life in the present. I still worry every now and then about other things that are out of my control, but I don’t let it take over like I used to. I am able to deal with my anxiety and understand my mind and know what I need to do to remain happy.